Want to make money in the music industry but go about it in a professional manner that will protect you and the music you worked hard to create in writing? If so you will need legal music contracts that let you ink the deal properly. Why employ an entertainment lawyer that can charge approximately $200+ an hour when you can get the documents you need for a fraction of that? Usable in every state, these music contracts and agreements will save you thousands in legal fees and communicate your professionalism to your clients. 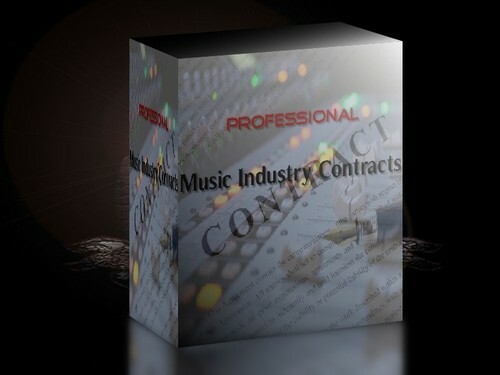 Save time and money by purchasing our music contracts which can be used by a wide variety of music industry https://www.tradebit.coms package includes 94 music industry standard contracts that cover all different types of situations. Take advantage of this great offer and protect your creative works in writing! Professional Music Industry Contrasts! contract;business;agreement 131355202 7.00 ebit Fresh Download Available!